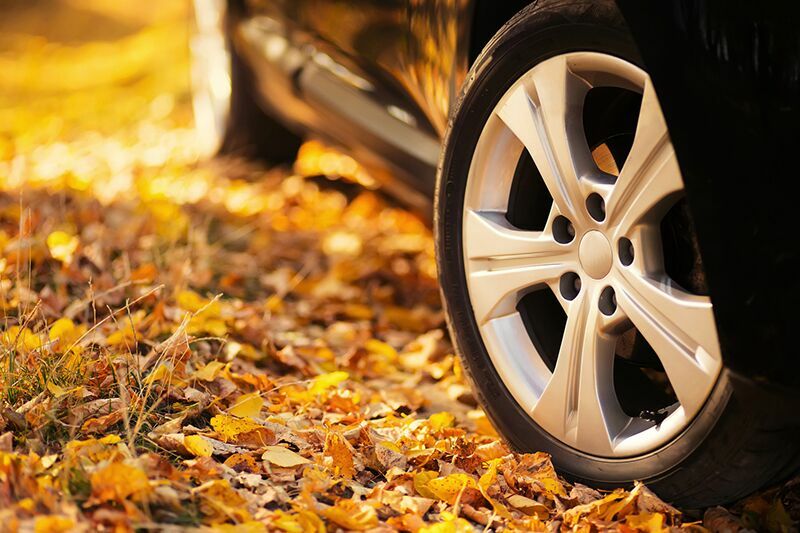 Be aware of these fall driving dangers and stay safe all season long. Remember, part of staying safe is having the right insurance coverage. This fall, contact the insurance experts at Udell Family Insurance for all your insurance needs.